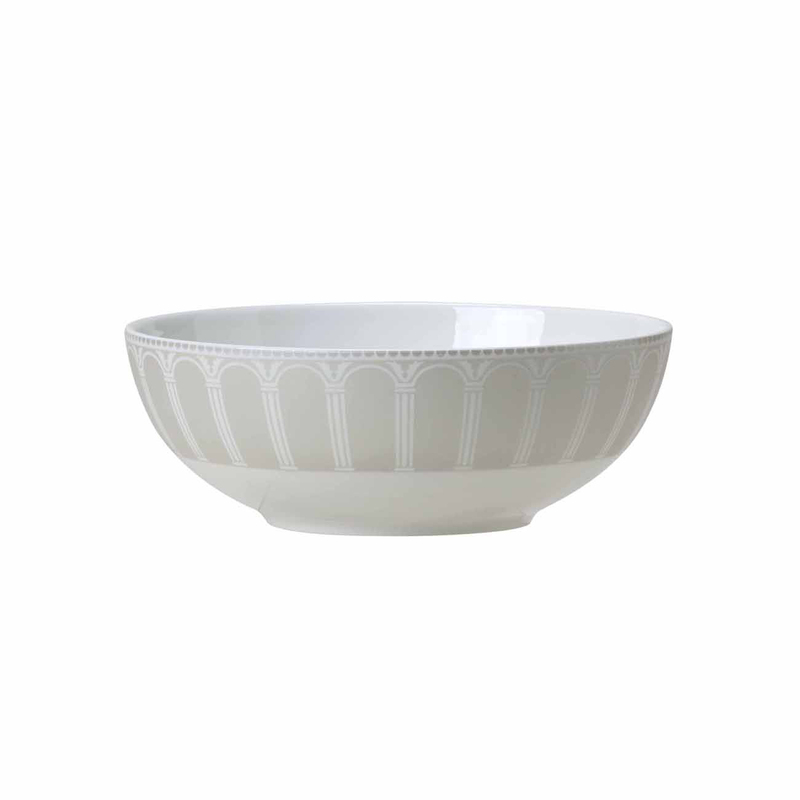 Impress your guests with the Conservatory Fine Bone China Bowl 14.5cm. Choose to use this bone china bowl for your morning cereal and you’ll add a touch of classic English design to your breakfast table. Impress your guests with the Conservatory Fine Bone China Bowl 14.5cm. This bone china bowl features the timeless architectural motif of the Palladian arch, which frames food perfectly. Choose to use this bone china bowl for your morning cereal and you’ll add a touch of classic English design to your breakfast table.